Ever since the gas cap dropped on VW and its diesel shenanigans last fall, it seems that the company has been stuck in first gear. Not only has there been no resolution so far, but no one seems to know what’s going on. In addition, the company hasn’t engaged the media very effectively and its customers are still trying to figure out what’s up. 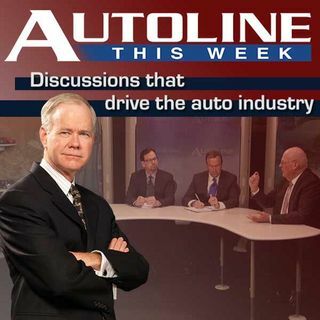 Joining John to discuss where the company goes from here and what it needs to do now are Todd Turner, auto analyst from Car Concepts; Jason Vines, ... See More Independent PR consultant and author; and Lisa Whalen, auto analyst with Frost and Sullivan.